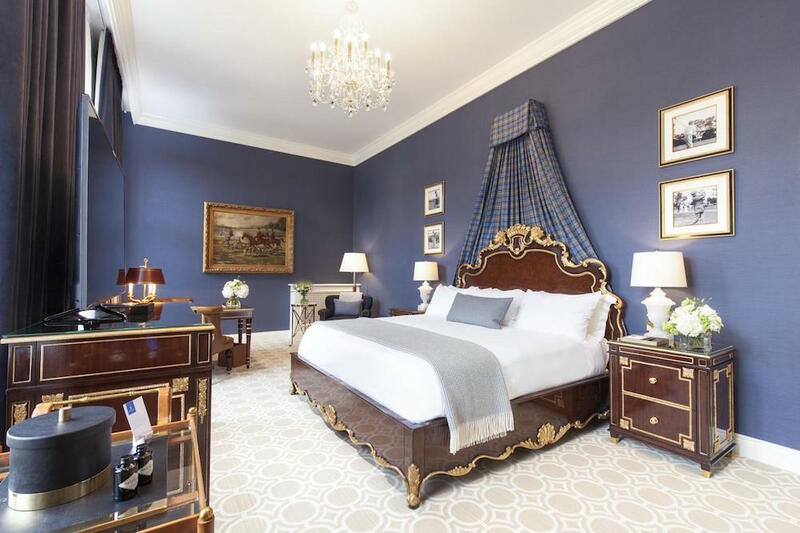 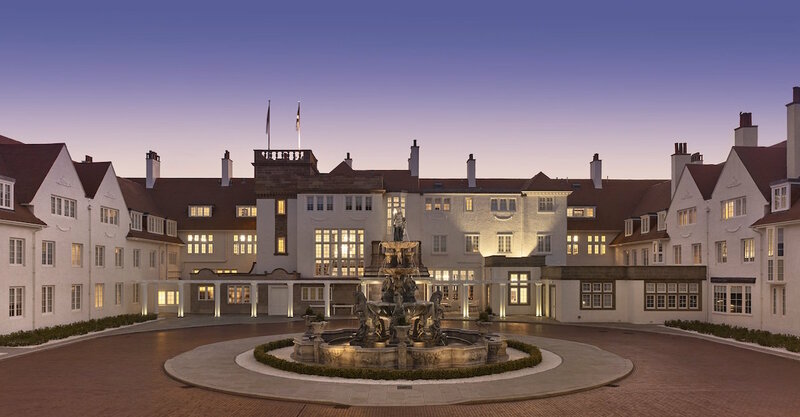 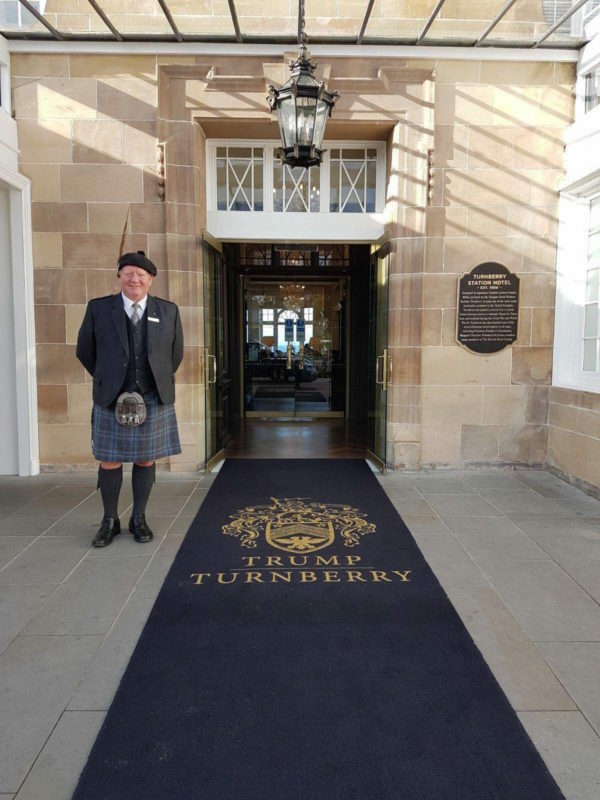 Trump Turnberry, long legendary for its iconic Edwardian luxury hotel overlooking its famous links golf courses in its enchanting coastal setting, with ocean views of Ailsa Craig and the Isle of Arran, winner of Scottish Hotel of the Year at the 2018 Scottish Hotel Awards. 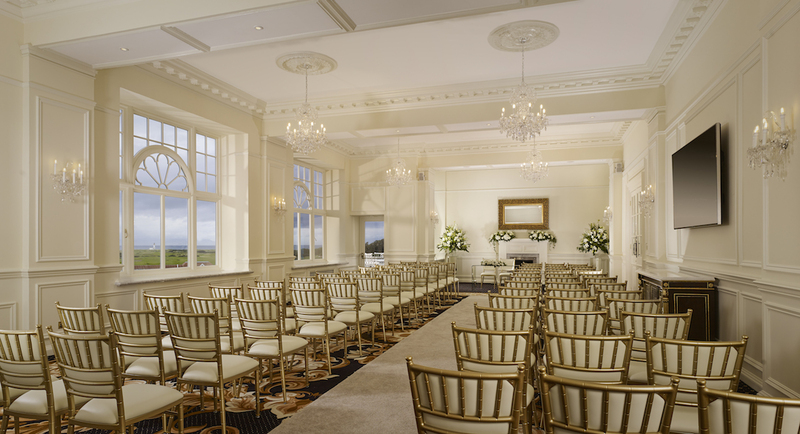 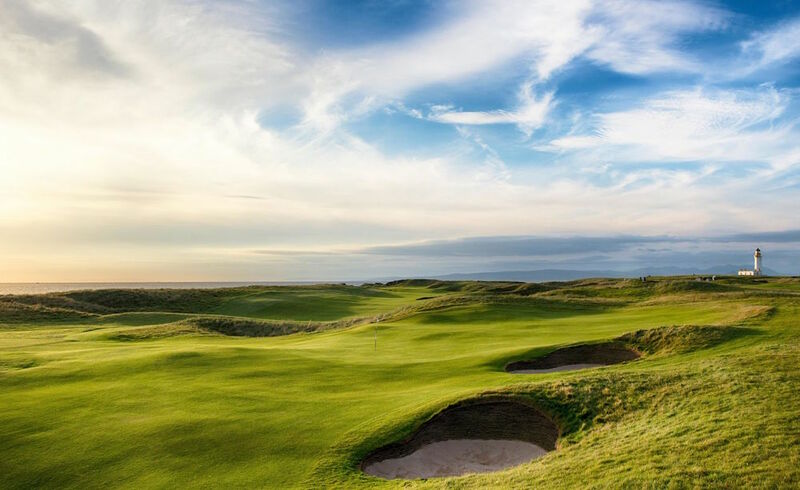 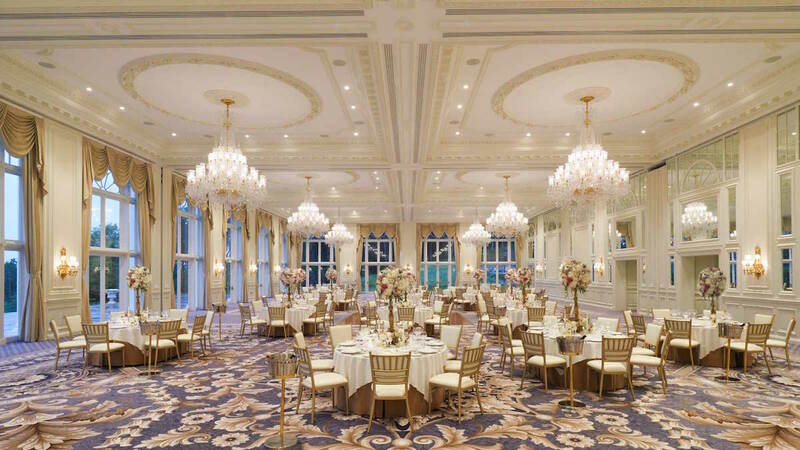 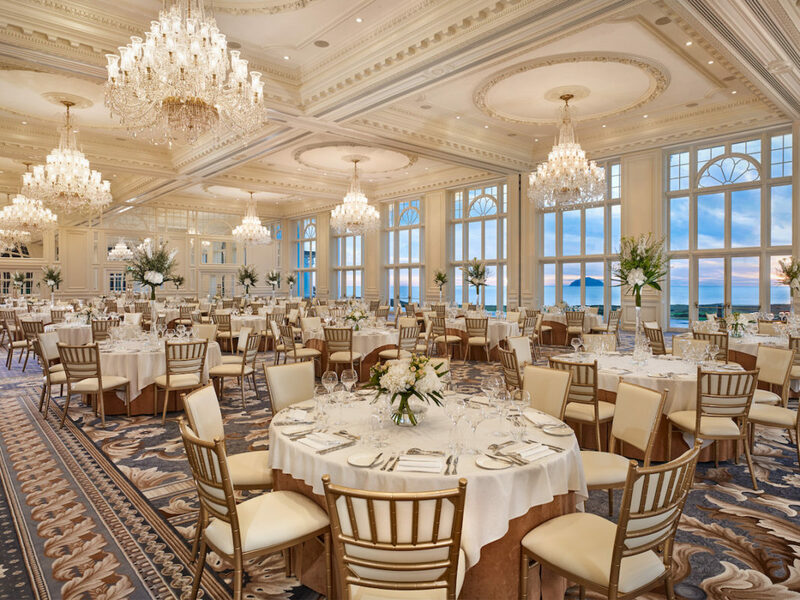 With enchanting Ocean View rooms and suites, world class cuisine, a beautiful spa and a wealth of activities for the whole wedding party – including legendary links golf – you will be able to host a luxury wedding like no other at Trump Turnberry. 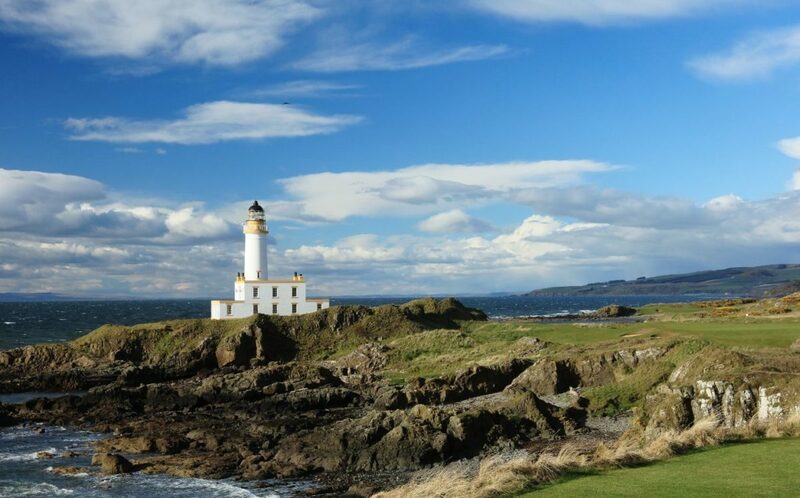 Spend your Wedding night together in the Stevenson Lighthouse situated in the fabled ruins of King Robert the Bruce’s castle. 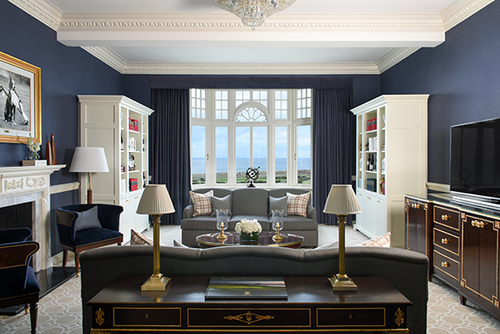 The lighthouse hosts an enchanting two-bedroom suite with captivating views across the ocean. 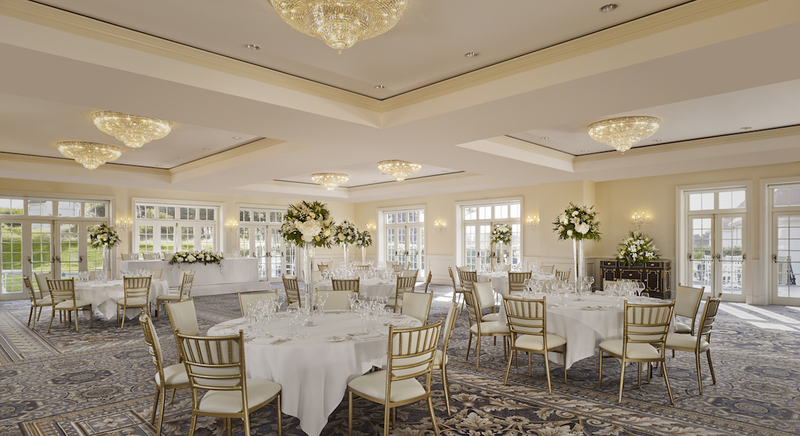 It does not get more romantic than this.